The wonderful prophesy of Isaiah to king Ahaz was to rally faith in Israel. On a personal level, ask yourself who do you trust, yourself and your devices, or in the living God? The bottom line for us, for Israel, for the world is "If you will not take your stand on me (says the Lord), you will not stand firm" Isaiah 7:9. The current dubia reveal a special grace this Christmas that some of the faithful still want to place their faith in Jesus who is full grace and truth. Firstly, it shows a reverence for the sacraments the Lord has given the Church. Second, it says that we should never give up fighting the good fight of faith. It would be much easier for all of us not to worry about our sins, and just receive sacraments. We all sin, we all struggle – but let us not give up the faith; give up the ghost; give up on the Holy Spirit! It is wonderful to be pastoral, to be merciful – but we are not so when we abandon the truths of our faith. Take the example of Jesus as our guide. 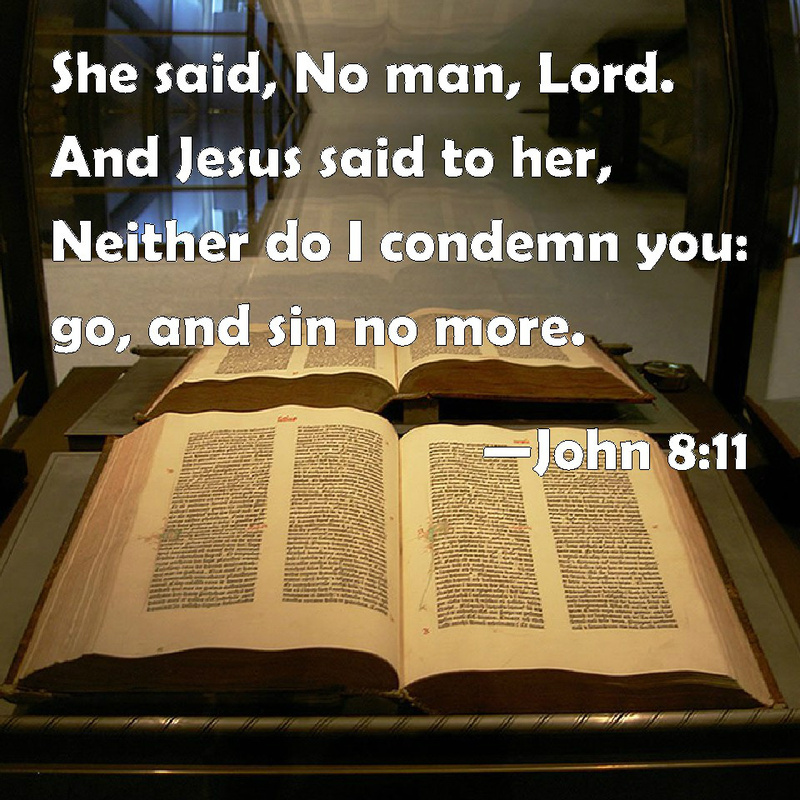 He said to the woman caught in adultery: Neither do I condemn you. Go now and leave your life of sin. Very pastoral, not one ounce of dubia (doubt) as to what the Lord meant. Then Isaiah said, “Hear now, you house of David! Is it not enough to try the patience of humans? Will you try the patience of my God also? Therefore, the Lord himself will give you a sign: The virgin will conceive and give birth to a son, and will call him Immanuel.